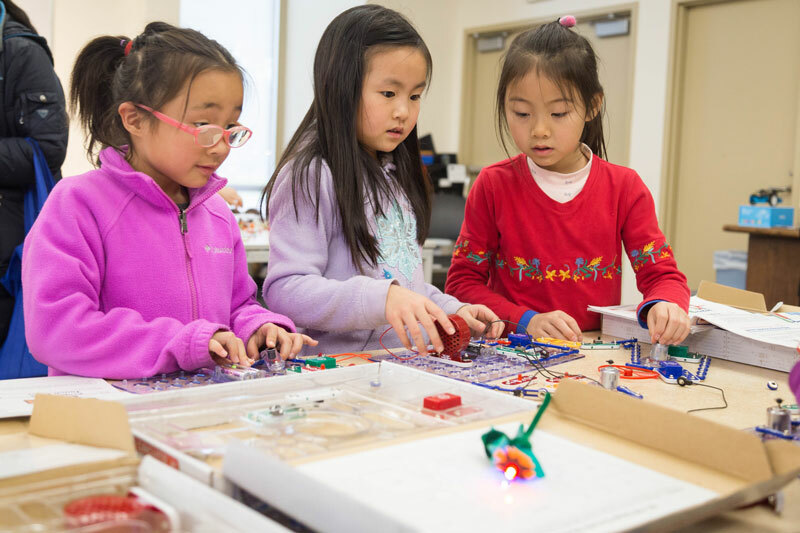 Attend school events, including literacy events, school assemblies, science fairs & more! 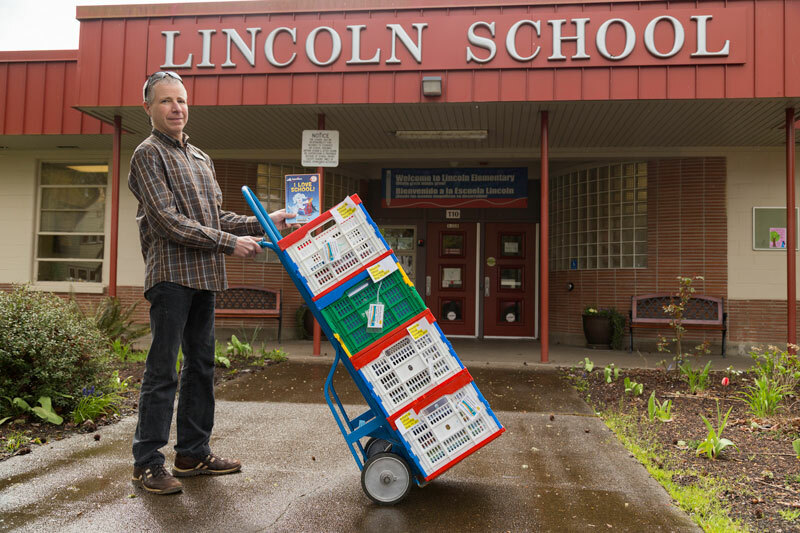 School liaisons: every Corvallis 509J school has a designated library liaison from CBCPL. Contact them for any assistance! Interested in learning more? Contact Youth Services, 541-766-6794, or email bookbox@corvallisoregon.gov.